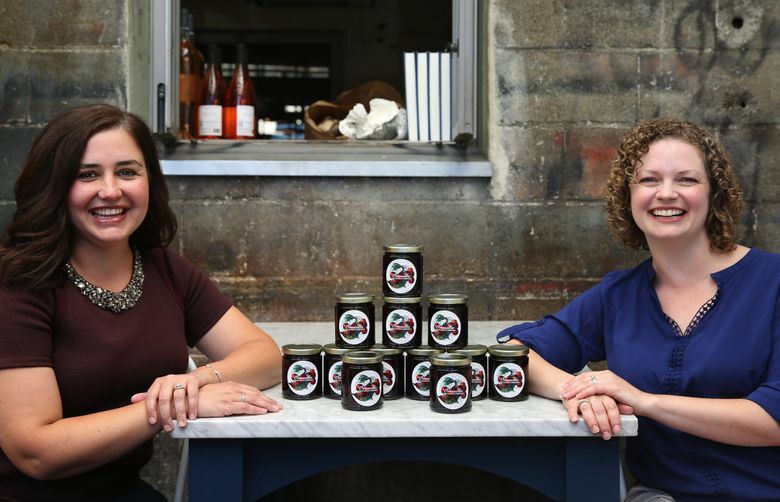 Anne SanGiovanni and Heidi Stender formed Orasella, a company that uses real fruit from local producers, and natural ingredients. ANNE SANGIOVANNI and Heidi Stender met as college freshmen and have been best friends for 20 years. Today they live five blocks apart and share family dinners, grown-up nights out and a successful business making maraschino cherries. 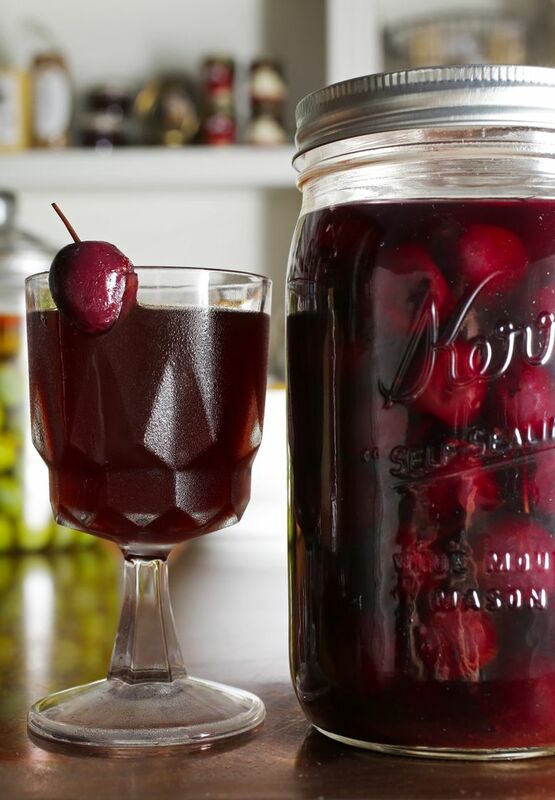 Traditionally, maraschino (pronounced maraskeeno) cherries were made with sour Marasca cherries and maraschino liqueur. Those neon red (or green or yellow!) orbs we see in the supermarket are an American invention pronounced marasheeno. They are bleached, dyed, chemically hardened, filled with sugar and preservatives and injected with a plastic stem. So just for fun, they started making their own. Their goal was to make the last bite taste as good as the first sip of their cocktails, and they wanted their cherries to taste like cherries. They always had dreamed of going into business together, and here they saw an opportunity to carve out a market niche. They named their company Orasella, a combination of their middle names, and designed a label and jar beautiful enough to be worthy of the contents: actual food made with real fruit from local producers and natural ingredients, crafted because they care about what they’re eating and what they’re feeding others. Serendipitously, SanGiovanni’s education and career are in design, journalism, marketing and brand strategy; Stender’s are in editing, law and aerospace engineering. Together they have all the expertise that Orasella requires. Their production season is only as long as cherry season. Last year, they presold everything to bars in Seattle, then processed the cherries and delivered them to rave reviews. They quickly realized they needed to find a way to preserve their “high-touch” artisan process but increase production. The pitting machinery used by industrial producers is massive and built to handle chemically hardened fruit. Orasella needed a gentle, labor-saving machine it could easily transport to and from the commercial kitchen its owners rent. 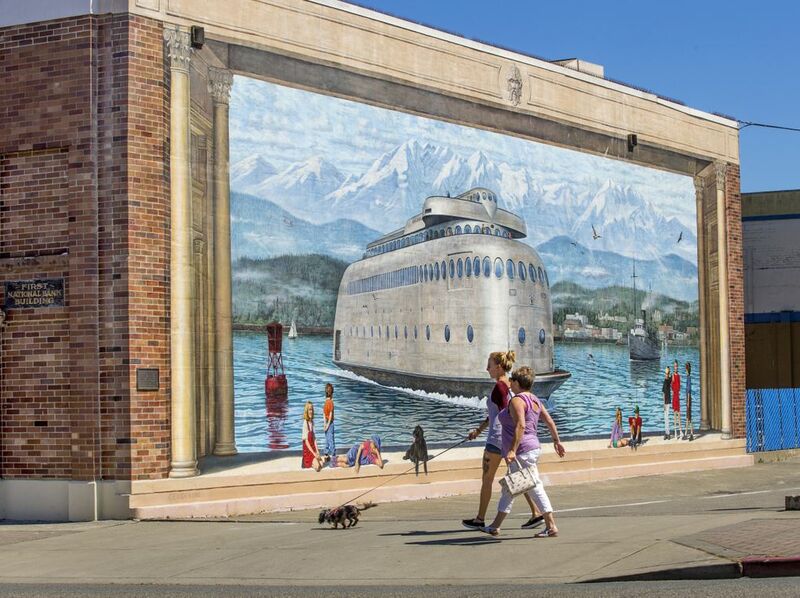 Using their perfectly complementary expertise, the women wrote a spec for their dream machine, and Chris McMullen, a local industrial artist, built it. This summer, local growers Martin Family Orchards, Razey Orchard and Tonnemaker Family Orchard delivered fresh Bing cherries to Orasella’s kitchen. SanGiovanni and Stender checked each cherry for quality and then placed it stem-facing-out into a cherry-sized depression at one end of McMullen’s machine. The machine trimmed every stem, scored each cherry from underneath and poked out every pit. They checked every cherry again and then packed them into jars and covered them with hot syrup made of maraschino liqueur, sugar, water, lemon juice, spices and almond extract. They processed the jars in a water bath and then held them for about two weeks to come to stasis — the dark-skinned, dark-fleshed Bings colored and flavored the clear syrup, and the syrup flavored the cherries. The deep garnet-hued liquid that results is as remarkable as the cherries that come packed in it. Finally, we have real maraschino cherries worthy of our finest cocktails and meant to be enjoyed just as much. Stir; strain into coupe; garnish with an Orasella cherry.